In the spirit of the holiday season we will be collecting supplies and materials for raft. Bring your donations on Dec. 12th and we’ll deliver them to raft. raft’s mission is to empower educators with affordable resources to build their students’ minds through hands-on learning. Click here to review raft’s material donation list. 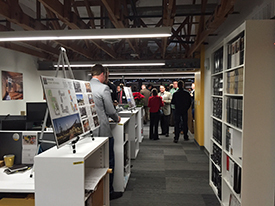 Tour and discussion with Eric Grebliunas of Humphrie Poli Architects, and Renee Verspoor of Denver Public Schools. 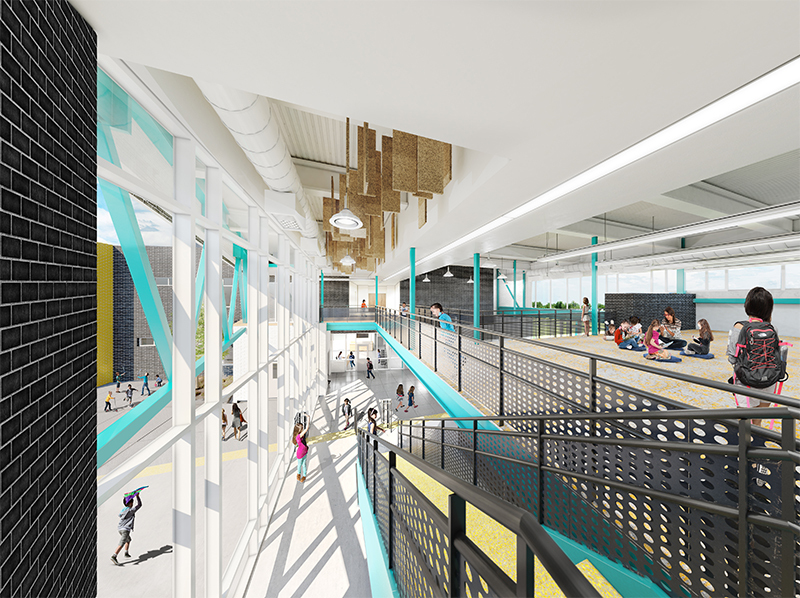 Designed to inspire wonder in all of it’s occupants, this elementary school will act as the heart of the Stapleton community both during and after school hours. Humphries Poli Architects worked with the communities vision to create an environment children would be excited to experience and that can also accommodate community events. Register now… space is limited… tour is free. It is another fall of bond and mill levy override elections in support of public school capital construction and improvements in Colorado. 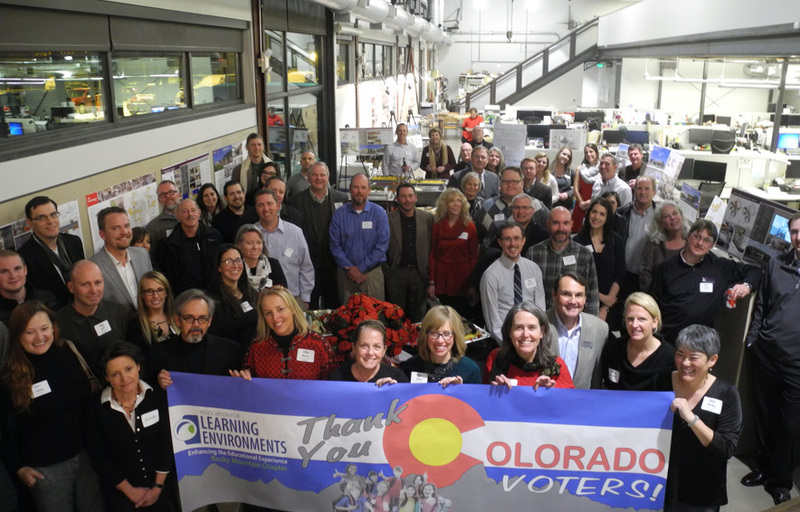 The Rocky Mountain Chapter would like to invite you to an evening of conversation with local school district representatives about their hopes for success, the projects they hope to fund, and what it means for the design and construction industry as well as other districts around the state. 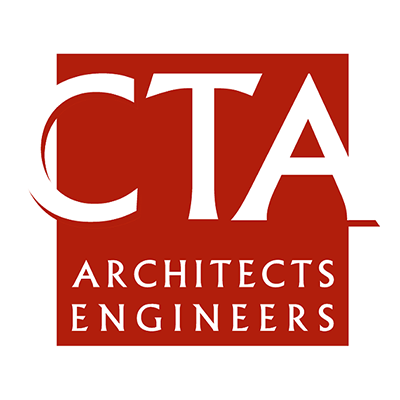 Join us for a Membership Appreciation Happy Hour! Enroll with us in an After School Special at PS 303, a school-themed venue with an environment to soothe the souls of those who focus on making schools great. The assignment is simply to enjoy a fun evening with friends, colleagues and classmates majoring in the subject of creating schools of choice. Come play with us! We need people like you on our team. 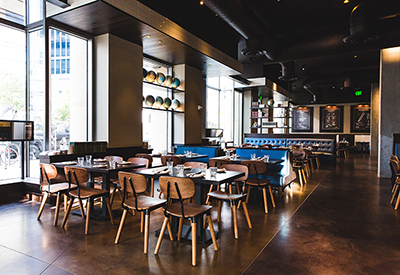 Easy access from Union Station or the 16th Street Mall Bus. Sponsored by A4LE and Inline Management. 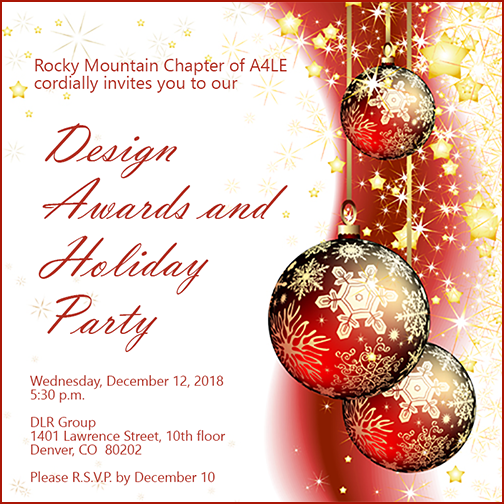 Rocky Mountain Chapter cordially invites you to our Design Awards & Holiday Party. Bring your students free of charge! Join us for a fun and inspirational evening with friends and colleagues at a charming venue and experience a film that is turning our old views of school upside down. This movie has been shown at festivals across the globe including the very prestigious Sundance and Tribeca festivals. It has also been shown at the regional A4LE conference in Salt Lake City this year and the CEI conference at Snowmass last year. It is a fascinating exploration of how kids learn and how our schools may need to change to provide what kids need in our changing world environment. It is a close look at what happens at High Tech High, a school putting project based learning into full practice. If you want to check out more, go to their web site at www.mltsfilm.org. Be sure to watch the clip about their showing at Sundance to catch the enthusiasm generated by this wonderful group of people. “Most Likely to Succeed” is a feature-length documentary that examines the history of education in the United States, revealing the growing shortcomings of conventional education methods in today's innovative world. The film explores compelling new approaches that aim to revolutionize teaching as we know it, inspiring school communities to reimagine what students and teachers are capable of doing. To date, “Most Likely to Succeed” has screened for thousands of audiences around the world, igniting conversations and empowering change along the way. Free for you! ...but space is limited, so register today! 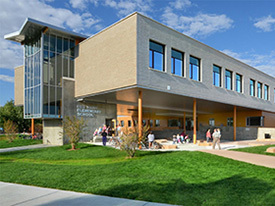 Before opening as the Joe Shoemaker School in August of 2015, four years of planning, design and construction took place for a school site known as Hampden Heights. 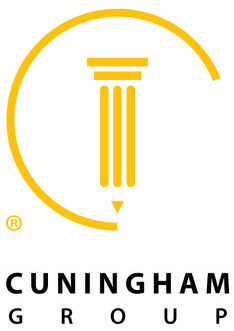 The project was mired in heated public controversy over land use, bisected by a significant public storm system improvement, and designed in a vacuum -years away from the selection of the school administration who would live in the building and create a vision for the educational community. Propelled by the rare advantage of a site on Cherry Creek, the project turned negative obstacles into driving opportunities; attracting municipal and non-profit partnerships as well as expeditionary experts to climb on board in realizing an exceptional expeditionary school. Named for Joe Shoemaker, founder of the Greenway Foundation and the Foundation for Colorado State Parks, the school exemplifies the legacy of a Colorado State Senator known as an educational advocate, devoted to protecting the city's waterways and natural environments. This is a rapid fire presentation where each speaker is allowed 6 slides with 6 minutes to give project highlights. 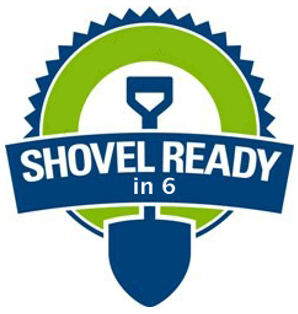 "Shovel Ready 6" implies that this was a bond project where design was started at the risk of passing a bond to construct the building or addition. At the point the bond passed, the project could start. Speakers will offer thoughts for how the project was approached, how they worked with the district to make it happen, and how the process worked. 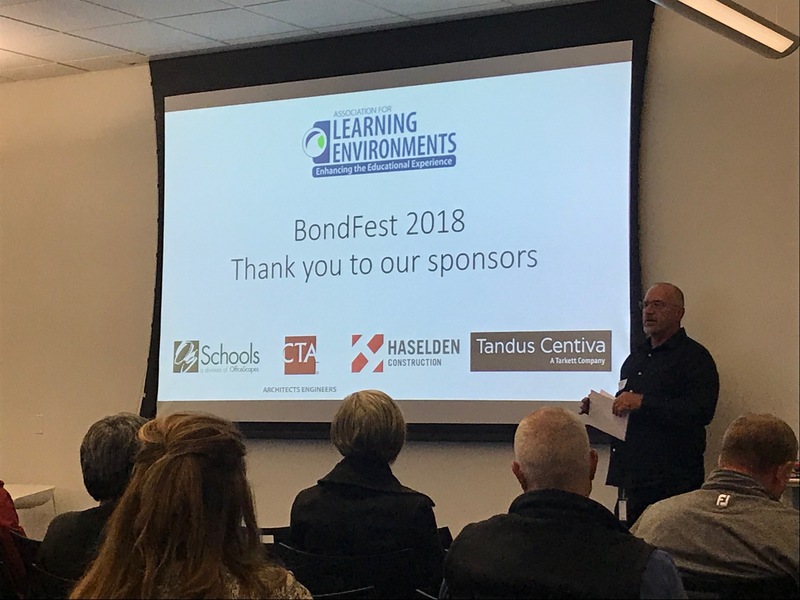 Now that the election is over, come hear from a panel of school districts, architects and general contractors about how various districts will implement their programs, and what that means for the design and construction industries. Don't miss the latest intelligence from industry experts on what the next several years will bring. 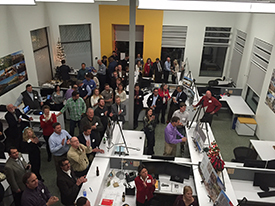 Thank you to everyone who attended our Holiday Event. Sharing the 2016 Green Schools Summit theme of "Beyond the Walls", these "maker spaces" tours will show a variety of programs that strive to remove barriers to creativity and encourage design thinking for learners of all ages. In addition to their positive environmental attributes, green schools support the health (physical, social, intellectual) of students, teachers, and staff by providing a healthy, safe, comfortable, and functional physical environment. The Summit will explore how to think outside the box, or Beyond the Walls, through making connections beyond the classroom, beyond the school building, beyond the district, beyond physical and virtual borders, and beyond convention. Meet the Rocky Mountain Board! Join us for an outlook for school funding in Colorado, including updates on charter school funding strategies from the Donnell-Kay Foundation, and perspectives on bond issues from several school districts, such as Aurora, Denver, Littleton, Boulder, Thompson, and St. Vrain Valley, and more. The discussion will be moderated by Todd Snidow of George K. Baum & Co.
Light refreshments will be provided by the Event Sponsor, Contrax Furnishings. 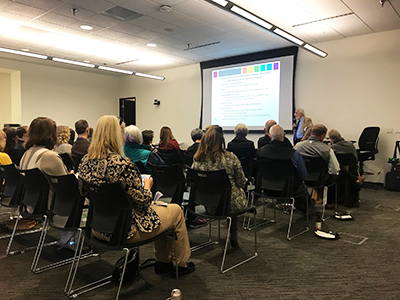 A Security Summary Presentation – An update of what has been learned and is being done regarding school Security Nationally and in Colorado. Altura Elementary School was originally constructed in 1964 as a set of three free-standing ‘pods’ connected by open-air walkways. After 45 years of growth and changes in education, the campus was dispersed with mobile classroom units and freestanding additions. 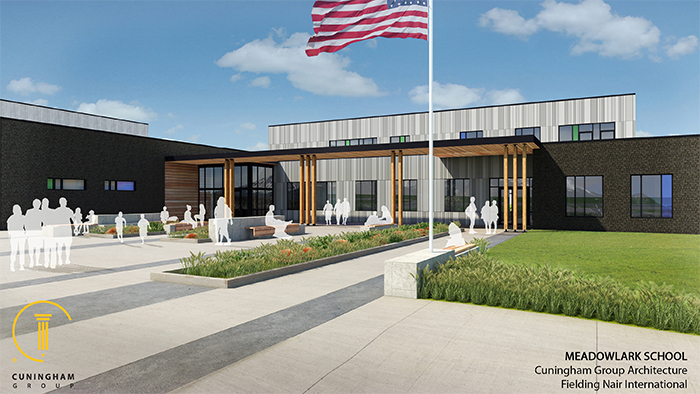 Aurora Public Schools sought to re-envision the campus with an aggressive renovation/addition project addressing site security, traffic flow, and the need for a building that would be a source of pride for students, faculty, and the community. 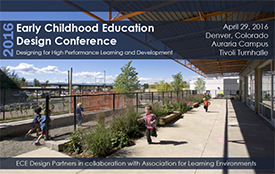 The Rocky Mountain Chapter will be participating in the Summit sharing information and resources on safety and security for learning environments. Don’t miss the 2015 Green Schools Summit! 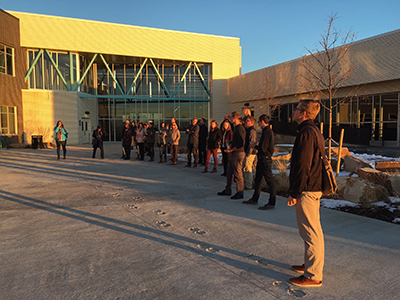 The Rocky Mountain Chapter and its members have been consistent supporters and content providers for the Green Schools Summit since the beginning. This collaboration has proven to be of increasing benefit for both the Association and USGBC Colorado Green Schools Initiative. The Rocky Mountain Chapter will also have information available in the expo hall on membership, upcoming programs, and involvement opportunities. Click here for more information on the Green Schools Summit. 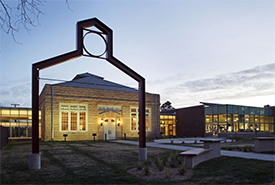 The Summit will be held at the Arvada Center for the Arts and Humanities, located at 6901 Wadsworth Blvd., Arvada, CO 80003. 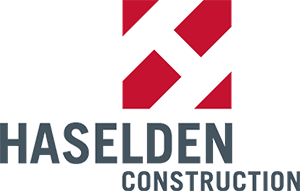 With the State of Colorado and various municipalities adopting the 2015 International Codes, it’s important for all involved with educational facility design and construction to be aware of the changes. Shaunna Mozingo and Steve Thomas of Colorado Code Consulting and Bill Bischof and Rob Geislinger of Colorado Division of Fire Prevention and Control are the featured speakers and there will be opportunities for group discussion and Q&A. 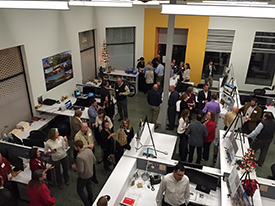 The Denver Headquarters of OfficeScapes has generously made their showroom available for hosting this educational program and networking opportunity for Association members and guests. 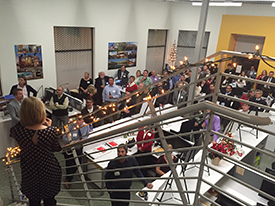 Officescapes are also hosting a happy hour with drinks and appetizers and sharing a presentation on furniture trends! The Rocky Mountain Deaf School (RMDS) is dedicated to providing first-class education for deaf and hard of hearing children and young adults. RMDS was awarded a 2011 BEST Grant to build a new PK-12 campus including classrooms, art rooms, science labs, digital video labs, occupational and physical therapy rooms, and a gymnasium. 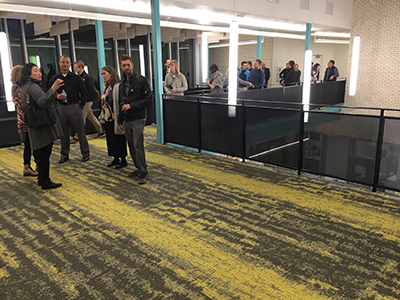 AMD held workshops with RMDS faculty, students, and parents to engage the community in the design process, and worked with RMDS and the Colorado Department of Education to ensure that the building’s design and budget were aligned with RMDS’ educational mission. Special attention was paid to creating a space built around the unique needs of the Deaf Community, including wider corridors to give students the space to walk while conversing via ASL; daylighting in order to provide ideal lighting conditions for visual communication while minimizing energy usage; radiant heating and cooling in classrooms to minimize mechanical vibration; and raised floors in common areas that use vibration to allow non-visual communication. 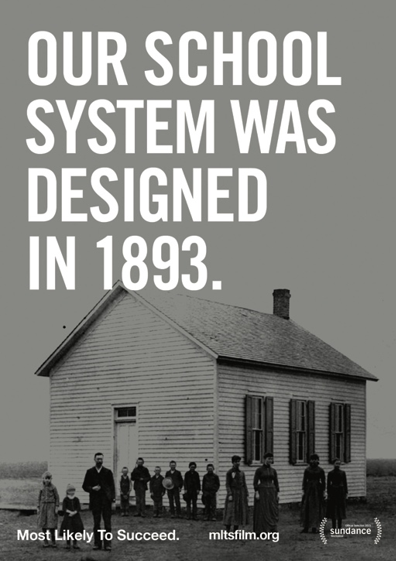 The not-so-simple solution for Denver Public Schools was to create the Emily Griffith Center – 1860 Lincoln Street. 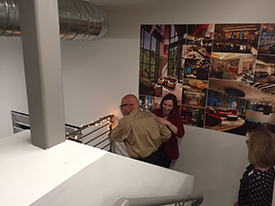 The 14-story building was purchased, renovated and occupied in two years, including a complete interior renovation down to the core and shell on every floor. using a design-build model to efficiently expedite the project. Downtown Denver Expeditionary School on the first and second floors. Families working downtown are thrilled to have their children nearby and the program is designed to maximize the experience of the urban environment for the students. Emily Griffith High School on the third floor, provide academic alternatives, individualized and GED, for high school age students. Emily Griffith Technical College on the first floor, mezzanine, and floors 3-6 includes a public cafe and career programs, which provide services to the public – like cosmetology. DPS Administrative teams distributed on floors 7-12. 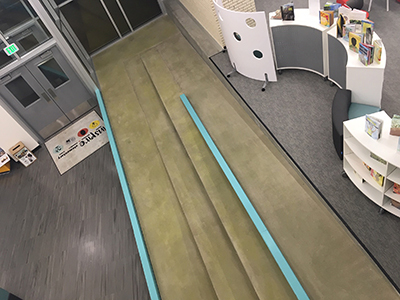 With approximately 170 people on each floor, most in modular workstations, the majority of the staff is now co-located, promoting more interaction, collaboration, and effectiveness. The 14th floor houses another commercial kitchen for staff, manned by the EGTC culinary program students, and dining, meeting, and presentation spaces for the entire district. – oh, and a beautiful view. This program will feature a panel discussion from the project team players: DPS facility personnel, administrative liaison, design-build team members, and representative from each of the three academic program in the building. The tour will include the program on the 14th floor, an example of the administrative floors and visits to the three schools. Hear how the concept was developed and executed and the challenges and opportunities offered by this "mega" educational facility. WHY? This is a great opportunity to network with other Association colleagues and school district clients! This is a free event, so be sure to invite lots of folks from your offices and your school district clients! Please be sure to RSVP! 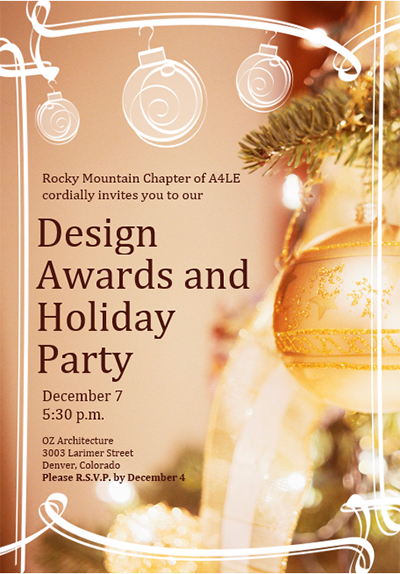 2014 Rocky Mountain Chapter Award winners will be announced at the Holiday Party. 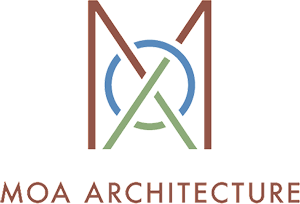 The Colorado based Rocky Mountain Chapter presented 9 awards to 5 school architects in recognition of their outstanding contributions to enhanced learning through exceptional architectural design. Awarded projects ranged from preschools through high schools. 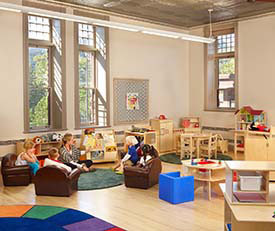 In conjunction with the 2013 ECE Design Conference, the Rocky Mountain Chapter will be conducting tours of the Anchor Center for Blind Children and the Clayton Early Learning Center – Educare of Denver. The tours will take place from 4-6pm on October 24, the day before the ECE Design Conference. Transportation will not be provided but carpools may be arranged if you do not have a vehicle available.